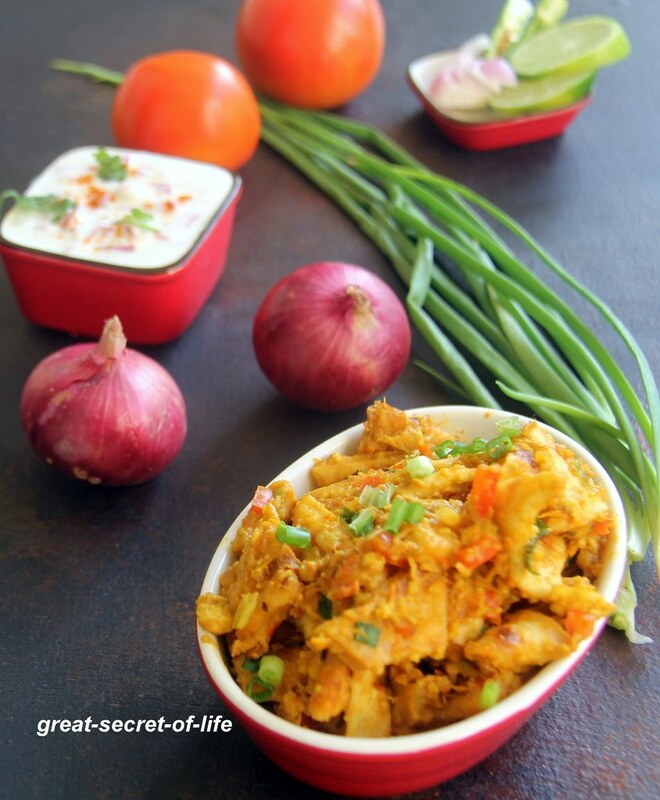 I normally make Vegetable kothu parotta with left over parotta or chapathi. 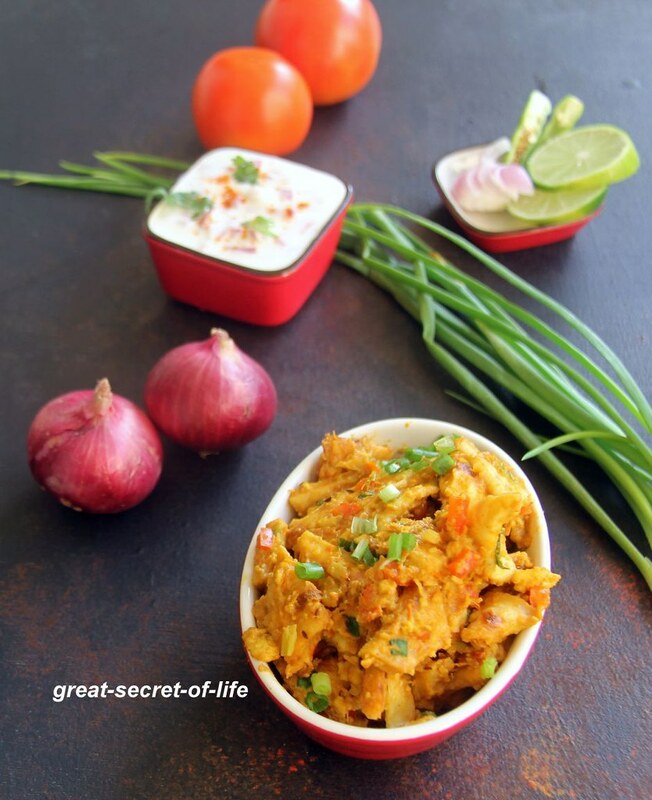 My friend makes Paneer Kothu parotta which tastes a bit different. I have tried a couple of times for my guests. It came out pretty good. Finally I got to take the video / pic to post. In this I have made with Parotta. I had tried with left over chapathi too. both tastes good. You can make this for your kids lunch box or snack box. This can be served as starter too. My kids can finish their lunch box without any complain. So why don't you try too? Cut Parotta into smaller piece. Keep it aside. Let's make gravy. Heat 3 teaspoon of oil. Add Ginger, garlic. Fry for 1 min. Add onion, salt and fry till slight brown in color. Add tomatoes and fry for 2 mins. Add 2 tablespoon capsicum and fry for a min. Add Coriander powder, chilli powder, garam masala & salt. Fry till raw smell goes off. Switch it off. Let it cool down and grind to slightly coarse paste.Heat the pan with 2 teaspoon of oil. Add Shahi jeera and curry leaves. Let it crackle. Add White part of spring onion and fry till transparent. Add carrot, Red Capsicum and fry for a min or 2. Add grinded paste & required salt. Fry till oil separate out. Add Crumbled paneer. Mix well. Add milk and boil it. Add Sliced Parotta. Mix well. 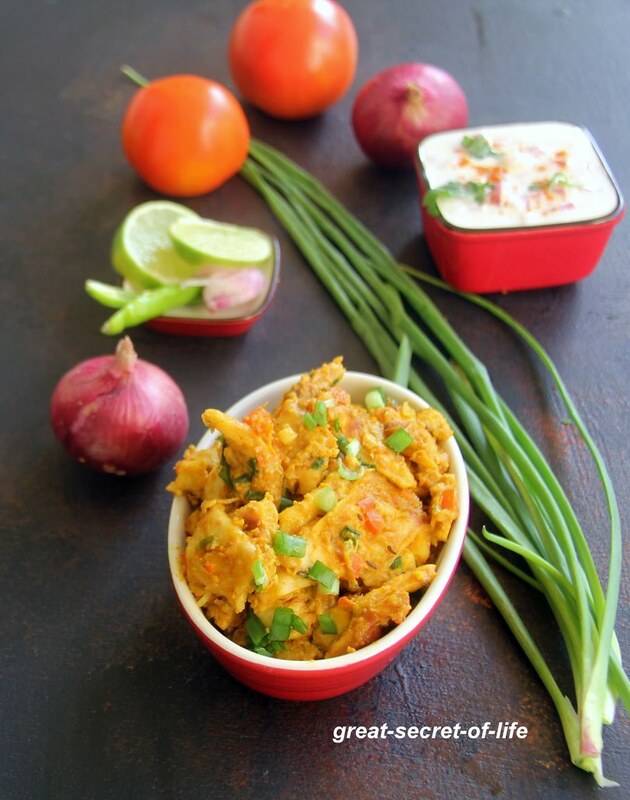 Adding paneer would have made the kothu parotta more tastier, looks so tempting..